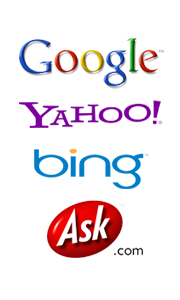 Targeted Pay-Per-Click advertising, blogs and social networking. In order for your website to gain authority in the eyes of Google your site needs to be deemed popular by Google. The main way that Google measures this 'popularity' is the number of links and quality of links from authority web pages and sites in a similar field to yours. I can provide you with high quality and quantity of backlinks to your site at a low cost. When you’re putting your new business online or building the profile of an existing business online, you need affordable SEO services to help you the get the customers you deserve ! My link building service will deliver on all fronts - cost effectiveness, rankings and the most important - TRAFFIC !!! My white hat link building services start from as low as £50 per month. Please call me or contact me by e-mail or my form on my contact page for more information on my link building services.